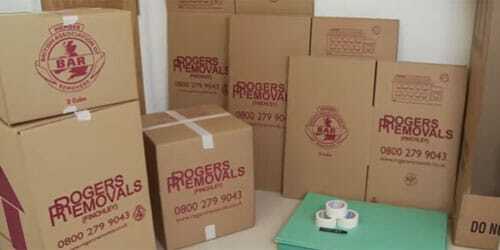 Rogers Removals (Finchley) promotes recycling or re-use of packing materials. 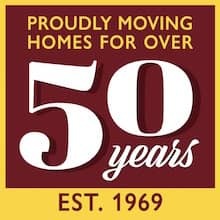 We offer a free collection service of used boxes and where possible we reuse the boxes. If the boxes cannot be reused we recycle them. They receive quality, reliability and integrity in the services provided by the company and that customer needs expectations and requirements are met and maintained. It is the company’s objective to achieve and maintain a quality assurance programme through the adoption of the above standard together with good managerial skills and techniques, excellent customer service, proper systems of control, training of staff and provision of appropriate equipment and compliance at all times with the relevant legislation.